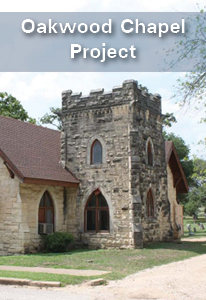 The City of Austin was founded in 1839 and shortly thereafter, the State of Texas deeded what is now known as Oakwood Cemetery to the City. Today, there are five cemeteries currently operated by the City, and include: Austin Memorial Park Cemetery, Evergreen Cemetery, Oakwood Cemetery, Oakwood Annex Cemetery and Plummers Cemetery. 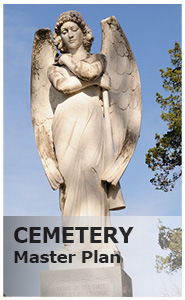 Burial spaces are only available for purchase in Austin Memorial Park and Evergreen Cemeteries. Signage providing a minimum of 30 days’ notice will be placed at each cemetery prior to the scheduled clean-up date. View the existing Cemetery Rules & Regulations here. For more information about public input on Cemetery Rules & Regulations, please contact cemeteries@austintexas.gov. The City of Austin Cemetery Administration office observes all City holidays. Burial services can be scheduled on all holidays with the exception of New Year’s Day, Independence Day, Thanksgiving Day and Christmas Day. Any burial services scheduled on the remaining holidays will be subject to a holiday fee, in addition to the interment fee. Please refer to our fee schedule. There are five cemeteries currently operated under the guidance of the City. 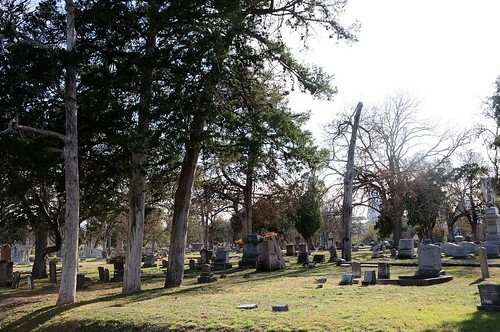 The City is committed to a pricing policy that offers reasonable rates approved and allocated by City Council which allows Austin citizens affordable access to cemetery spaces and services. Approved fees will be valid for the period of October 1 through September 30 of the next calendar year. Cemetery staff will continuously check messages through the three day holiday weekend to assist our funeral home partners and the public. All burial services will continue as normal. Cemetery grounds will remain open, per our normal gate access hours. If you need immediate assistance, you may call 311. Please contact us at 512-978-2320 if you have any questions or require any additional information. For information on the Texas State Cemetery, located in Austin, please view the Texas State Cemetery Burial Database. This database contains burial and biographical information for honored Texans interred at the Texas State Cemetery. Cemetery Gates open from 7 AM - 7 PM daily.